We are blessed to be located in a stunning location in the heart of The Adelaide Hills, just 25 mins from the CBD in the picturesque hamlet of Basket Range. The Adelaide Hills are jam packed full of amazing sights, sips and eats - here are a few of our favorites located nearby to The Manor. 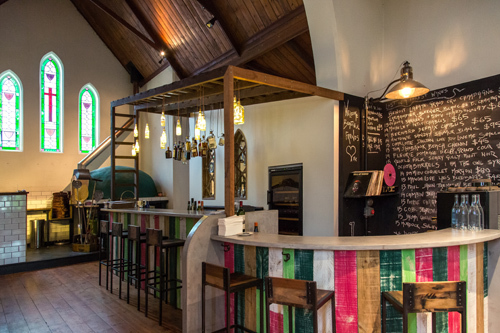 The most incredible pizza & wine bar located just 2 kms from The Manor in the town of Uraidla. These guys cook with serious love, located in a beautiful old church too. Open Thursday - Sunday, bookings highly recommended. 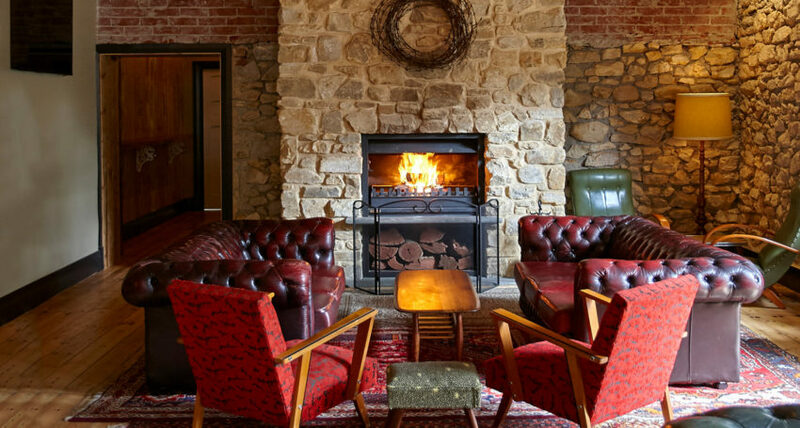 Much more than a ‘pub’, The Uraidla Hotel has been recently refurbished and it’s vintage & quirky style is not to be missed. Open for lunch and dinner daily, the food focuses on local produce and is both comforting and creative. Watch this space, we have lots more recommendations to add!